The first West End theatre of the Edwardian Age, the Apollo has a pleasingly over-the-top design that takes in facades, statuary, and a gypsy coat-of-arms that was intended to bring good luck. Vertigo sufferers may wish to know that the balcony at the Apollo is said to be the highest in London, a design that was intended to improve the acoustic for musicals. Playing host mainly to relatively small-scale shows rather than more obvious crowd-pullers, this compact theatre has never really established an important role in the West End, although there have been a few stand-out productions, notably, in 1989, Peter O'Toole's performance in Jeffrey Bernard is Unwell. What are the best dining options near Apollo Theatre London? Apollo Theatre gyms, sporting activities, health & beauty and fitness. The best pubs near London Apollo Theatre. 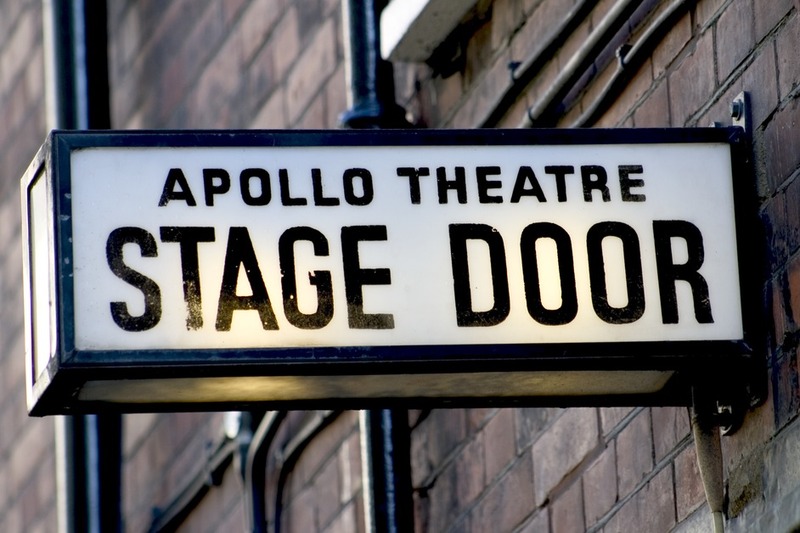 Apollo Theatre clubs, bars, cabaret nights, casinos and interesting nightlife. Where to have your meeting, conference, exhibition, private dining or training course near Apollo Theatre. From cheap budget hotels to luxury 5 star suites see our special offers for Apollo Theatre hotels, including Every Hotel Piccadilly from 91% off.